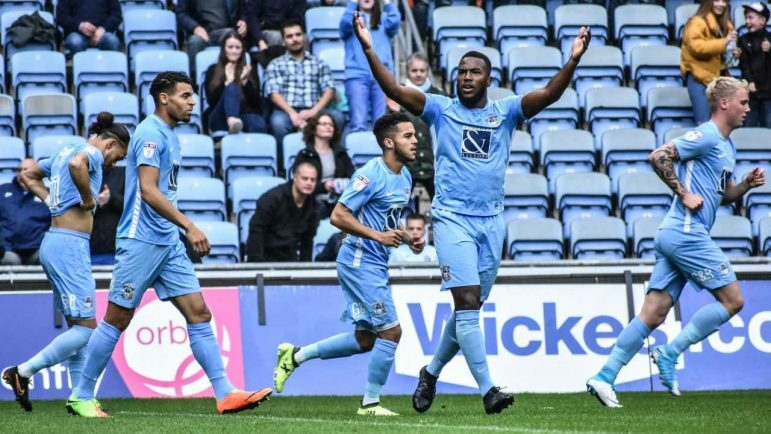 FOOTBALL: POPULAR striker Duckens Nazon has returned to Wolverhampton Wanderers following a loan spell with Coventry City. The Haiti international became a fans’ favourite at the Ricoh Arena after netting eight times during his 24 games with the club. Nazon made 13 starts and appeared from the bench 11 times.